Americans for Prosperity agrees that we need to do something to fund infrastructure and maintain our roads. No one disputes how important this is to our economy. The problem is lawmakers refuse to get their priorities in order, practice fiscal discipline and put an end to giveaways to special interests. 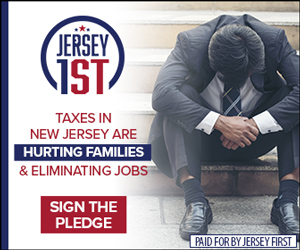 Big Labor favoritism in the way of project labor agreements (PLAs) and prevailing wage are the biggest reason New Jersey has the highest costs to maintain roads of any state in the country. A terrific resource on project labor agreements—TheTruthAboutPLAs.com— explains that the vast majority (more than 85%) of the private construction workforce belong to non-union “merit shops”. PLAs force these shops to abide by a multitude of onerous rules should they earn a contract for State-funded work. Rather than abide by these terms and put their shop at risk, most refrain from even bidding for State projects. This stifles competition and drives project costs higher. A 2010 New Jersey Department of Labor report, for example, showed PLA projects took 22 weeks longer to complete than non-PLA projects and the cost per square footage was 30.5% higher. 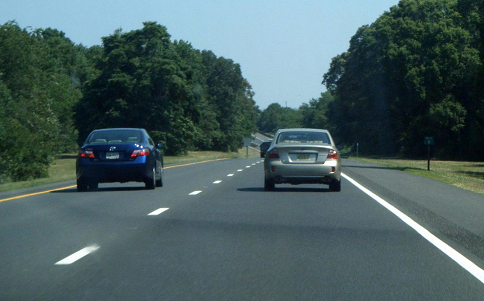 According to Reason Foundation’s 20th Annual Highway Report, New Jersey spends $1.2 million to pave a mile of road, 8.4 times more than the national average. To put in perspective just how bad this is, New York only spends $374,000 per mile for the same work. The Legislature, including members of both parties, has seen fit to put on the ballot a measure that will lock up 6% of the corporate business tax (CBT) to buy more land for years to come. As originally introduced, this proposed constitutional amendment (SCR-84) would have sunset after thirty years. A Senate committee substitute deleted this provision, making this revenue stream permanent. In November, voters will be asked to give the Legislature an open-ended spigot to buy land, in effect, for eternity. This despite a recent Reason Foundation report showing New Jersey already has about the same amount of developed land (32%) as preserved land (30%). 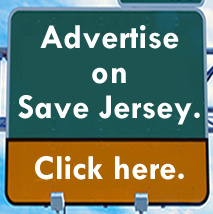 If approved by voters, in the future 43% of New Jersey’s land area would be off limits to development—an area greater than the entire state of Delaware. Billions of dollars are stake which would be put to far better use meeting the State’s more pressing fiscal challenges such as helping to replenish the Transportation Trust Fund, addressing our enormous unfunded pension and benefit liabilities, or cutting taxes to spur economic growth. 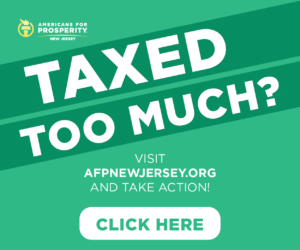 AFP opposes raising the gas tax and certainly believes there should be no discussion of an increase unless it’s coupled with an effort to rein in the PLA and prevailing wage abuses that drive up costs. Anything less would constitute an affront to motorists who foot the bill. AFP welcomes the discussion begun by Sen. Sarlo, Sen. Sweeney and other legislators who want to get serious about replenishing the Transportation Trust Fund. But the discussion needs to be an honest one which acknowledges we can longer afford to see TTF funds raided to fill budget holes, the budget must be cut in other areas, and the interests of taxpayers must come first. This issue doesn’t get enough attention. Thank you for your hard work, Daryn. I am so sick and tired of you damn, know nothing teaheads; like 4 year olds, your favorite word is “no.” I agree that no one particularly cares for raising taxes and that there’s a LOT of blame to go around for past failures and why we find ourselves surrounded by crumbling infrastructre. But there comes a time when we have to stop “crying” about the past and DO something about the current situation. Are you waiting for a bridge to collapse and people to die like in Minnesota? And then what? OOOOPS ain’t going to do it. Are you always this stupid or is today special?